Have you been to Old Town Newhall lately? Peppered with posh boutiques, Santa Clarita's hippest restaurants, savvy service-professional offices, on-trend health and wellness spas, adorable bakeries and more, Main Street and the surrounding micro-community is a bustling place filled with new, fun things to discover - and it's getting even better by the day. That, in part, is because of RE/MAX. 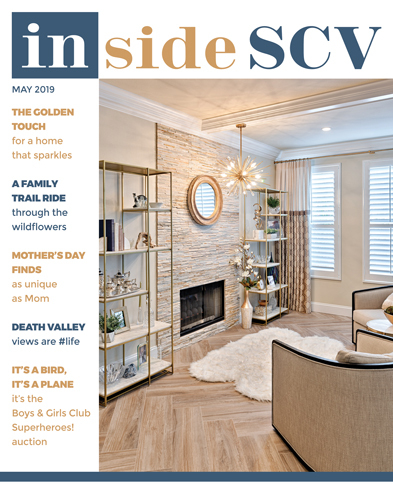 Says RE/MAX of Valencia and Santa Clarita Owner Dave Rendall, "This is an incredibly exciting time for Newhall - and the entire Santa Clarita Valley! With the new theater, parking structure, Old Town Junction restaurant and the Newhall Crossing development that will bring 20,000 square feet of retail space to the area, Downtown Newhall is going to blossom even further into the heart of our community." It's a process long time in the making, with organizations like the Old Town Newhall Association advocating for smart development that maintains the charm of this special space. "The Old Town Newhall Association sincerely appreciates RE/MAX and Owner Dave Rendall. The company's commitment to events like SENSES and the Holiday Tree Lighting really help bring the community together - and the new investments of an office and restaurant here, have made a significant positive impact," says Sue Bird, chairman of the Old Town Newhall Association. Longtime visionaries who have worked diligently on behalf of Old Town are also excited about RE/MAX's and Rendall's investments in the community. "Having championed the redevelopment efforts for close to 20 years, Dave quickly captured my personal vision and without hesitation jumped in with both feet, investing in what I considered the coolest building on Main. Not only has he made a huge investment in the redevelopment of 'The Junction,' he recognized the value of the Renaissance on Main Street and continues to support by providing marketing investment for the benefit of the community! He's a true leader," shares Tim Crissman, president of Crissman Commercial. Ready for even more fun, entertainment and living/shopping experiences in Downtown Newhall? Then you're ready for Newhall Crossings, an exciting new development coming to our community. Says Jason Tolleson, principal of Serrano Development Group, the developer of Newhall Crossings: "Dave Rendall of RE/MAX is a local, well-respected business leader and long-term community stakeholder. We're very pleased to have him as a member of our partnership team for Newhall Crossings - a mixed-use development that will feature 20,000 square feet of retail space and 47 multifamily units. 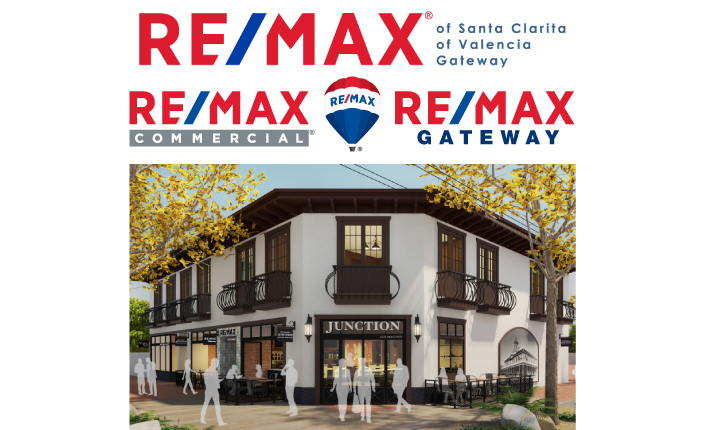 Dave's insights are incredibly valuable as a local expert in real estate and he's been a keystone in this transformative project that will serve as an anchor for Old Town Newhall." Scheduled to open this summer, Old Town Junction is a highly-anticipated new restaurant located in beautiful Downtown Newhall on Main Street. "Old Town Junction is a local, independent restaurant that is food forward and service focused. We'll specialize in serving comfort food with a modern twist," explains Executive Chef and Co-owner of Old Town Junction Daniel Otto. "What's really exciting is that we'll be centrally located in the heart of the Art and Food District. Main Street is so unique; it can't be duplicated! Every business is boutique and we all share a passion for putting our craft first. I can't wait for our community to get a taste!," shares the celebrated culinary expert.